They have returned! With a vengeance and an amazing amount of good people with great taste! (Except that one dipshit...) The second edition, the April edition, of the Doom Chart are now online! 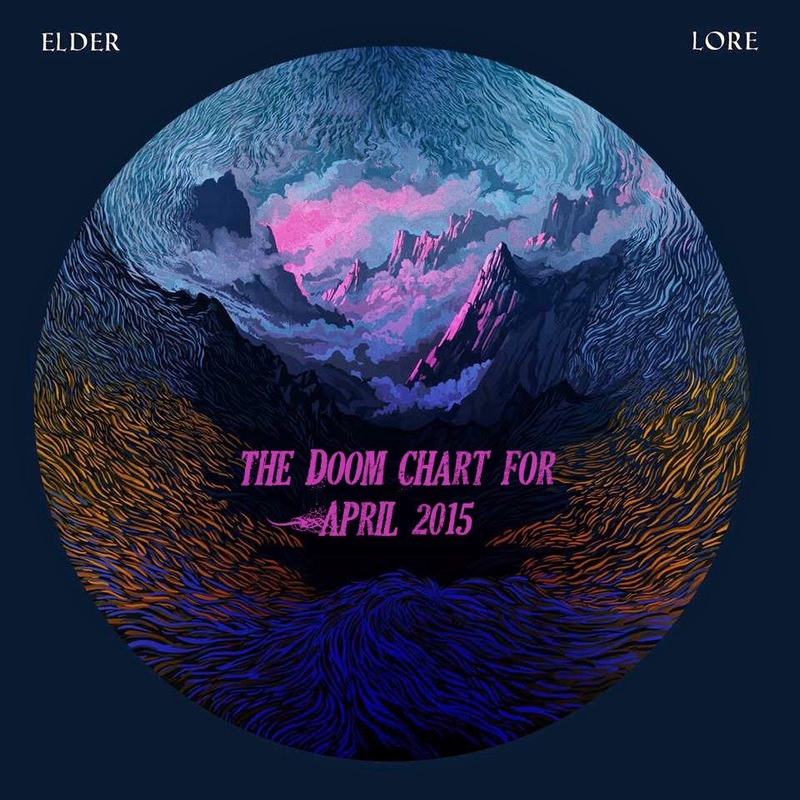 Welcome to the Doom Chart, representing some of the finest sites, podcasts and bands in the stoner and doom metal underground! Each participant lists their favorite new stoner / sludge / doom albums and the results are compiled into the chart below. This is a one-stop shop for the best new albums in the world. EVERY MONTH! So, head on over to the Doom Chart and read up on all those amazing albums! 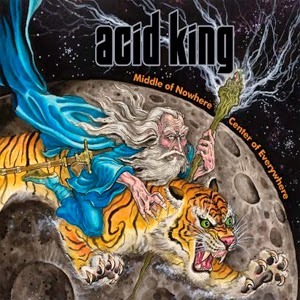 At Number 5 we find Acid King! “After a 10 year absence, Acid King return with probably their most expansive offering yet. Like riding a motorbike on Quaaludes, it has an acid-drenched feeling that things are slowly slipping out of control while the heaviness just helps to propel the trip along nicely.” As written by Madman Tony Maim in his review at the end of February… But who is Number One in April? Check it out here!